*Custom dates available upon request. Our trips are an adventure with a purpose. For every trip booked, we donate a Portal Cargo Bike to an entrepreneur in Nepal. 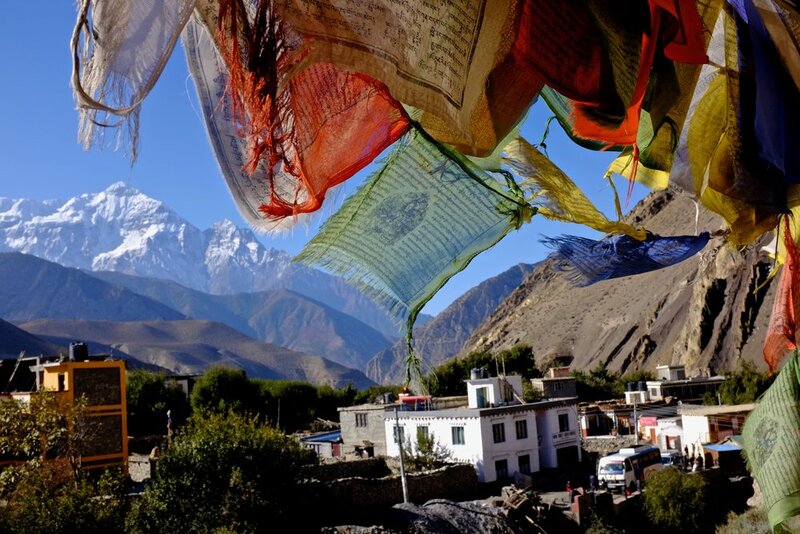 This is an amazing opportunity to travel through Nepal, spend time with Portal’s team, and make a positive impact in the life of a local family. Can you ride a blue / intermediate trail at home? If so, you can ride in the Himalayas with us. With unbelievable views of the tallest mountains in the world, you will go home with stories and memories that will last a lifetime. For the past 12 years, I have been working in Nepal and exploring the Himalayas on my bike. 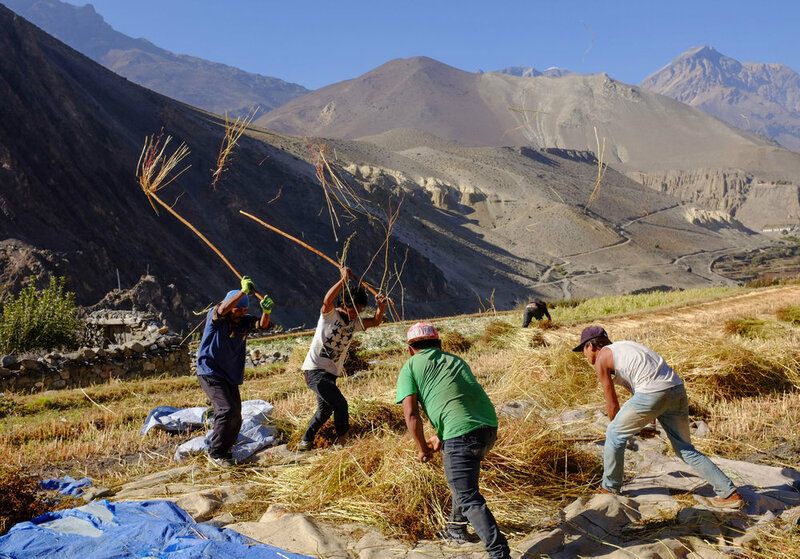 After numerous trips into the Mustang region, I want to share my favorite trails in the world with you, and show you Portal's work empowering people to overcome poverty. 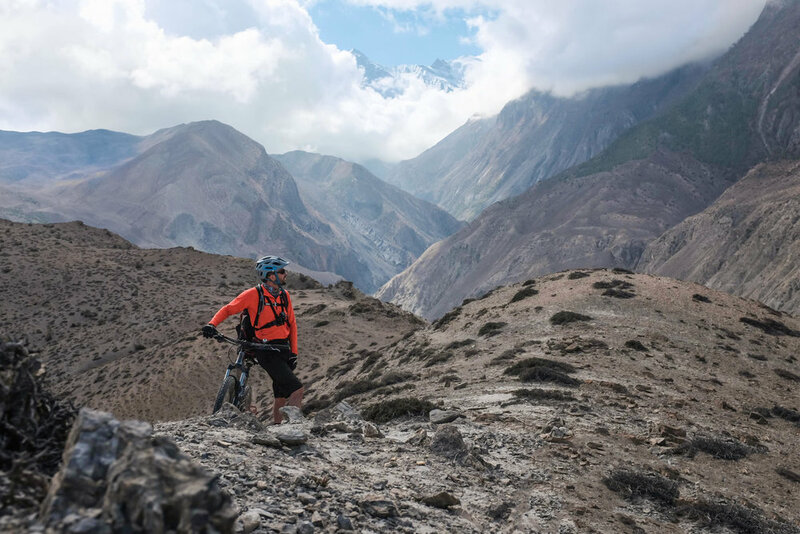 In Nepal, you will have a chance to tour the Portal factory, meet our team, and ride the best trails in the world. Join Tenjing and I for the adventure of a lifetime. We hope to see you soon! 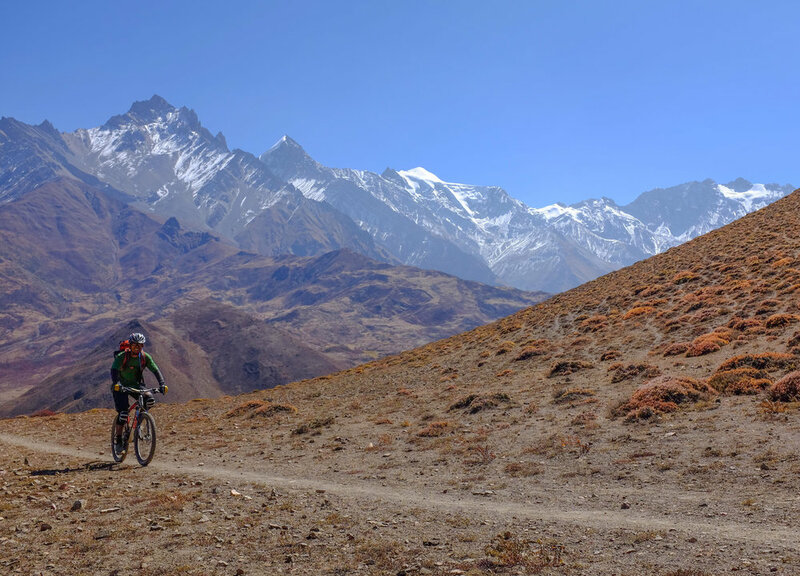 Ten years of riding and guiding in Nepal have taught me one thing…..Bicycles. Are. Awesome. This love for bicycles brought me to Portal where I work as the sales manager. I also work part time with my family’s tourism business and am a licensed guide in Nepal. Not only that, but I also have a passion help people overcome poverty with bicycles. I would love to see you in Nepal! DAY 1: Arrive in Kathmandu, tour the Portal workshop, meet the Portal team, and build your bike so we can go on a night ride unlike anything you've ever seen. DAY 2: A shuttle to the hills around Kathmandu will give you a small taste of the trails to come. 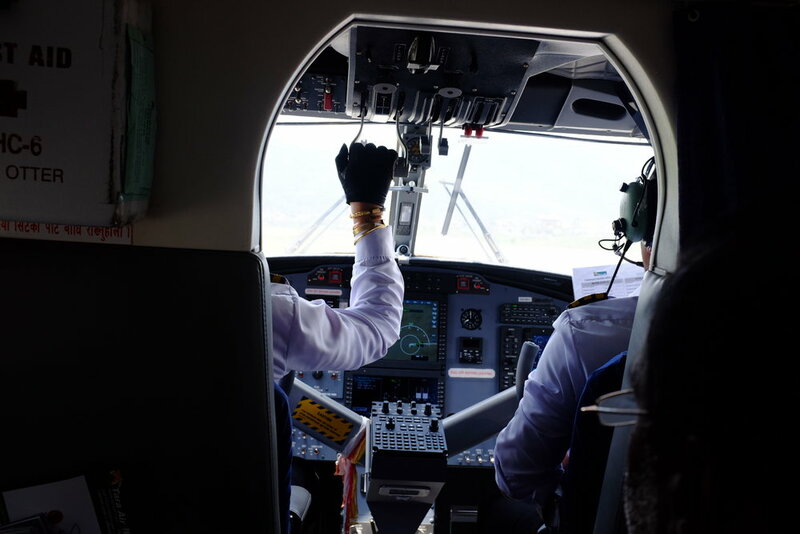 DAY 3: Experience the sights, sounds, and smells of Kathamdu's holy places before flying to Pokhara. 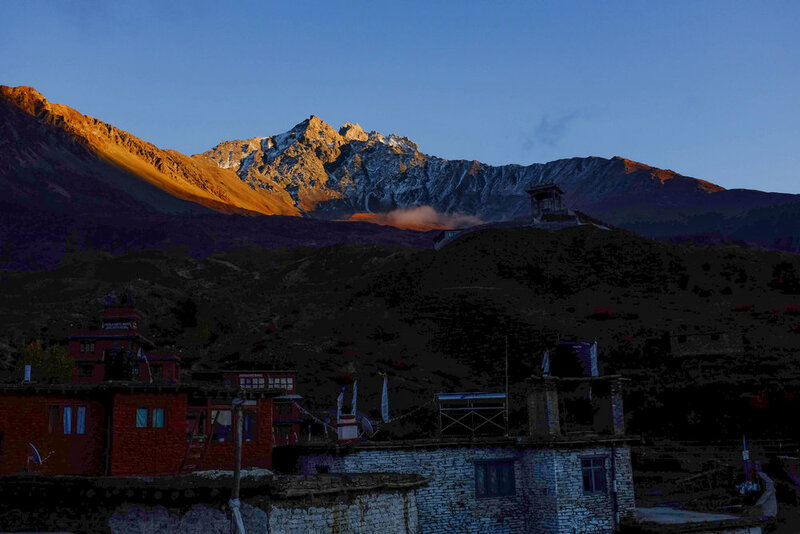 DAY 4: Fly to Jomsom, ride to Kagbeni, spend the evening exploring a village trapped in time. 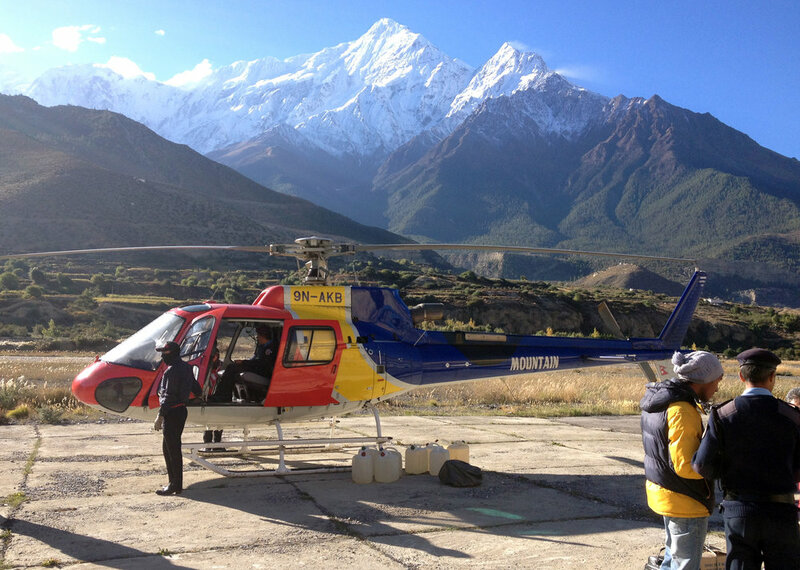 DAY 5: Our first pass takes us above 4,000m for a look into Upper Mustang. The descent drops 1,200m through the ancient village of Jong. 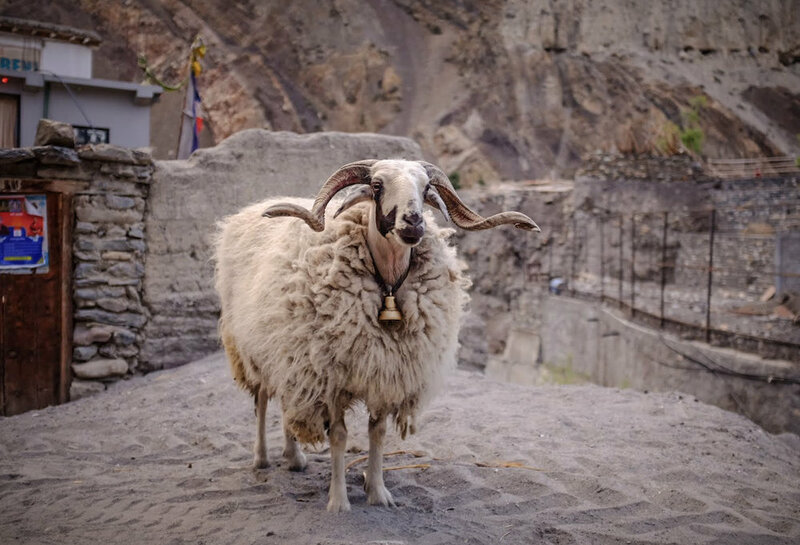 Don't forget your camera, as the views of Nilgiri, Daulagiri, and Throng La pass will turn your Instagram game up to 11. DAY 6: Our second high point at 4,100m will test your lungs and legs, putting the massive mountains around you into perspective. 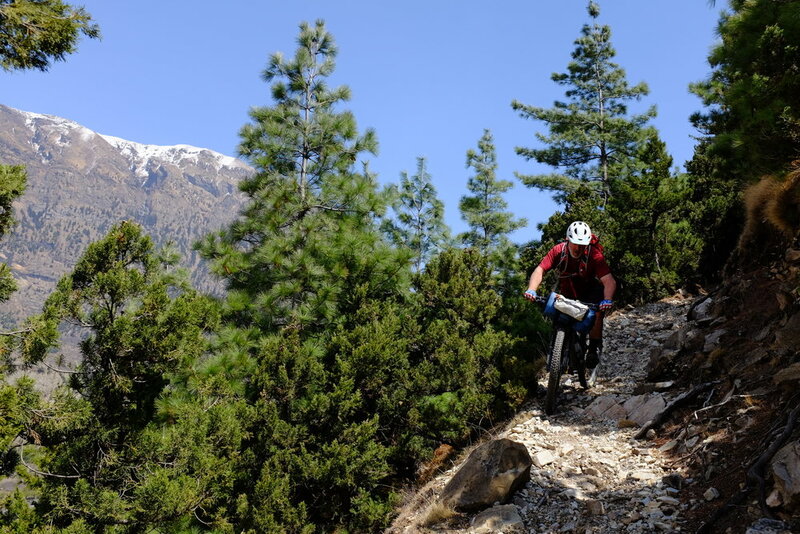 The descent winds down epic singletrack through several villages. DAY 7: This is the famed Lubra Pass day. Considered one of the very best trails in the world, this ride is bound to leave you smiling for years to come. DAY 8: A day of gorgeous singletrack as we work our way out of the high mountains and into alpine forest and jungle. We end at a natural hot springs, which will be a well-earned stop. DAY 9: A few hours on the bike will get us back to civilization and on our truck back to Pokhara. Lakeside happy hour at sunset awaits...never a bad thing. DAY 10: A chill morning at Pokhara Lakeside before we fly back to Kathmandu. DAY 11: A final opportunity to explore the sites, sounds, and souvenir shops of Kathmandu. We have an optional ride planned for those of you yearning to pedal a bit more before departing. See what you're missing….Book today!